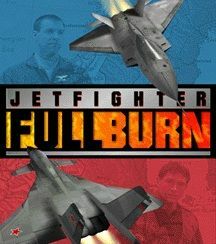 Comments: Jetfighter Full Burn was a standalone expansion of Jetfighter III. It had Russian and U.N. Forces, and you could fly for either side. It continued the Jefighter tradition of fast and furious action within a storyline.